Dr. Sun Yat-sen(1866-1925) was a remarkable patriot and national hero. He was also a great forerunner of the democratic revolution of China. Dr. Sun was born in 1866 in Cuiheng village, Xiangshan County (the present Zhongshan City). He fought all his life for the cause of winning the Chinese national independence and bringing happiness, prosperity and power to the nation. He had left a lot of precious legacy to the nation and the people, especially his patriotism and revolutionary willpower, which are worth learning and carrying forward by the Chinese people. Dr. Sun Yat-sen was born in an ordinary peasant’s family on November 12, 1866 in Cuiheng Village, Xiangshan County (the present Zhongshan City), Guangzhou province, surname Wen and alternate name Yat-sen, alias Zhongshanqiao when he was engaged in revolutionary activities in Japan in 1897. 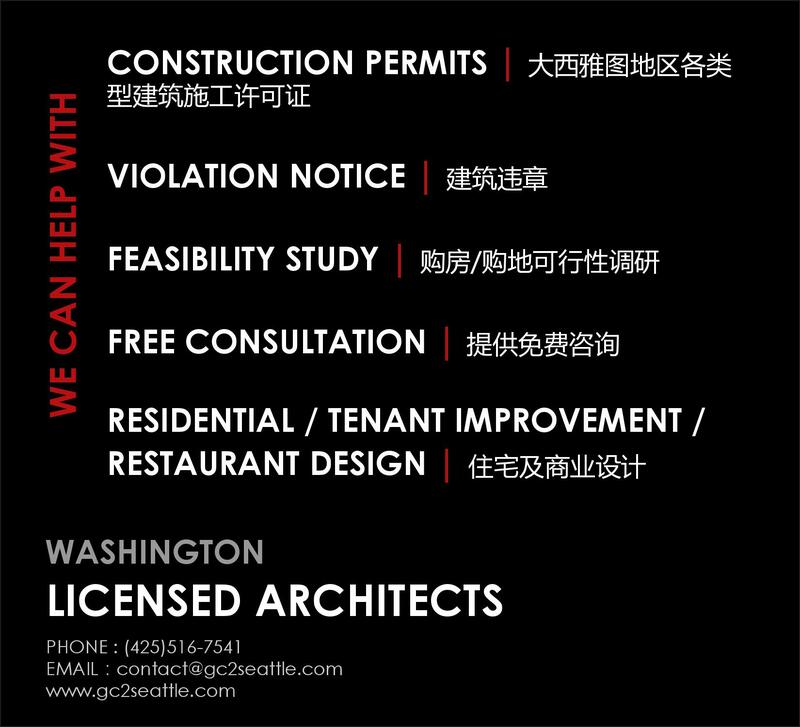 The name Zhongshan is derived from this. Raised in a poor farming family, Dr. Sun learned the hardships of working life at an early age and always sympathized with the people’s hardships. When he was ten years old, Sun Yat-sen attended an old style private school in Cuiheng Village. In 1879 at the age of twelve, he went to Honolulu to study and returned to China in 1883 at the age of seventeen. 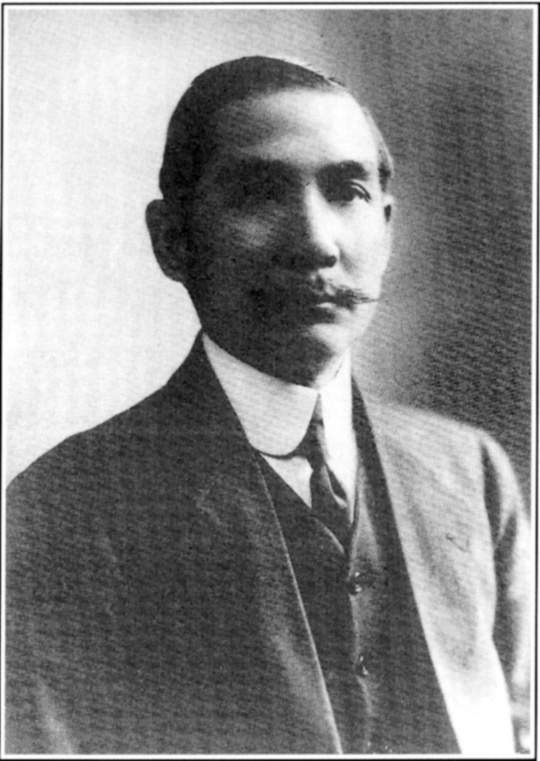 From 1886 to 1892, Sun Yat-sen studied medicine in Guangzhou, Hong Kong and practiced medicine in Macao, Guangzhou after graduation. Meanwhile he also devoted himself to politics. Because he thought the Qing government was greatly corrupt and China was in a crisis, in 1894 Sun Yat-sen submitted a memorial to Li Hong-zhang, a top official of the Qing government at that time, to demand China’s total reform. His memorial however, was rejected. After China’s defeat in the First Sino-Japanese War (1894-95), he began to stimulate revolutionary zeal among overseas Chinese. For the next 16 years he traveled widely in foreign countries, making an intensive study of western political and economic thought and beginning to develop his own revolutionary theory. In November 1894, Dr. Sun Yat-sen established the Xing Zhong Hui (Society for the Revival of China) in Honolulu. The Xing Zhong Hui outlined its program as: “the expulsion of the Manchus, revival of China, establishment of people’s government.” In 1895, he established the headquarters of Xing Zhong Hui in Hongkong and some branches in Guangzhou and Japan. In 1895 and 1900, led by Dr. Sun, armed uprisings were held by Xing Zhong Hui in Guangzhou and Huizhou against the Qing government. 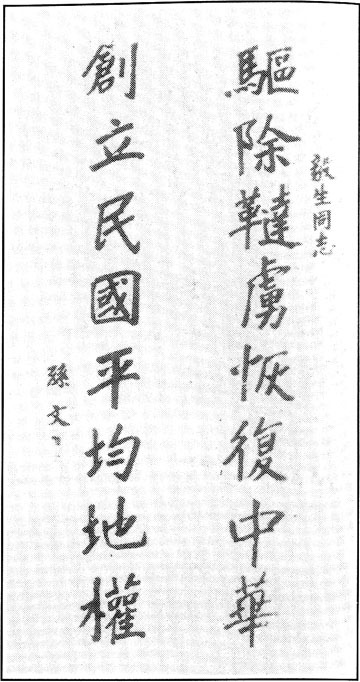 In 1905, Dr. Sun united the other revolutionary bodies in existence and formed in Tokyo a new organization under the name of Tong Meng Hui (Revolutionary league). From 1895 to 1911, Sun Yat-sen staged several armed struggles against the Qing government, but failed. Though he met with repeated failures, he was still quite optimistic about the revolution. On October 10, 1911, an armed uprising broke out in Wuchang. 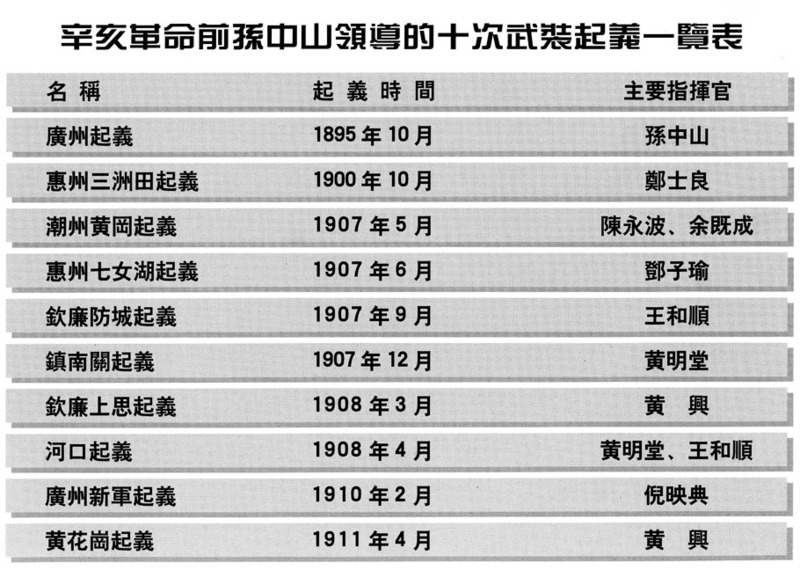 In July 1905, Dr. Sun united the other revolutionary bodies formed in Tokyo a new organization — Tong Meng Hui (revolutionary League). On August 20, he was chosen to assume director general at the inaugural meeting of Tong Meng Hui.